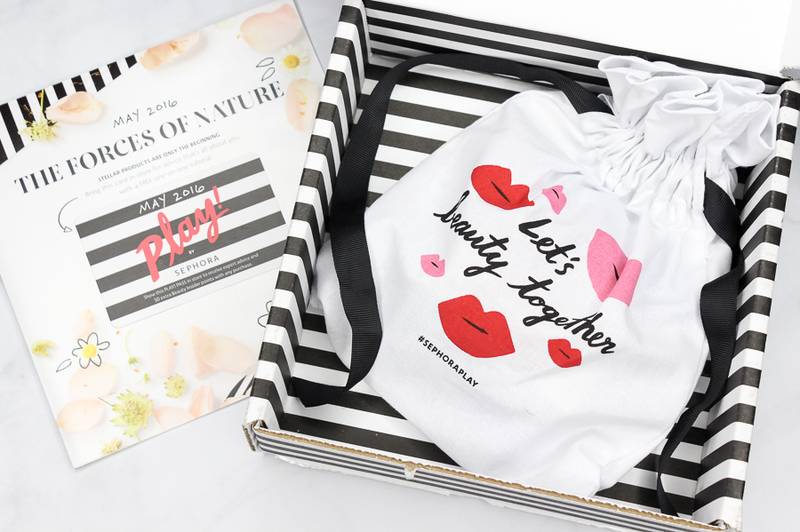 When I found out that Sephora was going to be coming out with their very own monthly beauty subscription program, I didn't hesitate to sign up. Unfortunately, as soon as I did, I was put on the waiting list until any subscription openings were available. Well, a few weeks ago I received the long-awaited email that I had been longing for, which informed me that I was finally off the list! I received my first box this month and I am happy to report that it was a major hit with me. 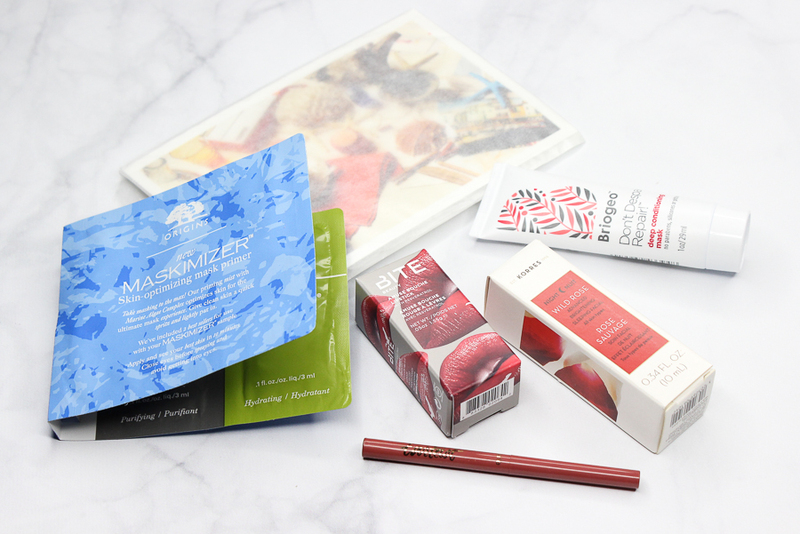 May's box had a "Forces Of Nature" theme, which put a spotlight on products that were not just high performing, but good for you too. I was very impressed with the selection of items I received, the highlight being a gorgeous lipstick from Bite Beauty that couldn't be anymore up my alley. Bite Beauty Amuse Bouche Lipstick in Kimchi: This lip color is everything! 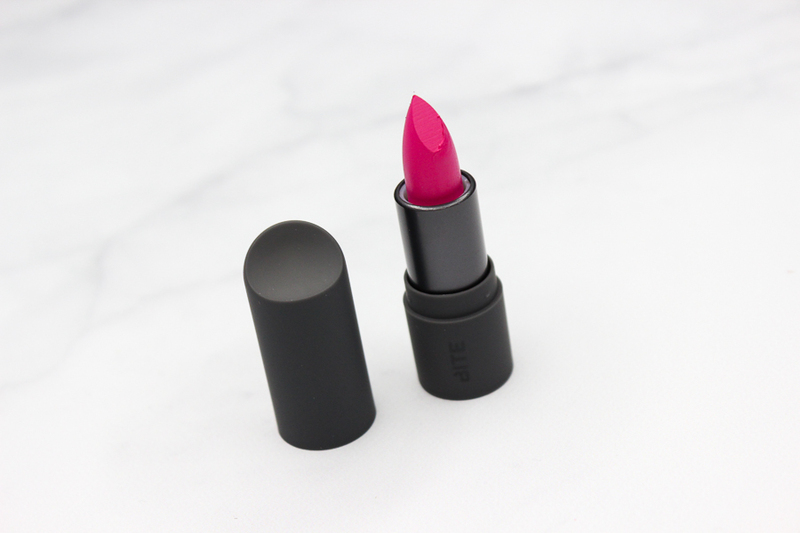 The hot pink hue stands out something fierce, and the moisturizing formula doesn't disappoint. 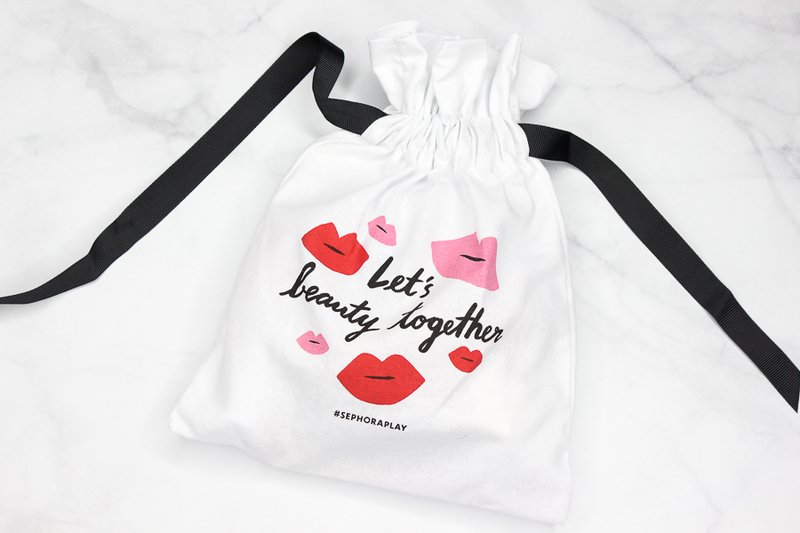 This lipstick is infused with nutrients, vitamins, and omega oils which aid in providing lips with a healthy look and feel. 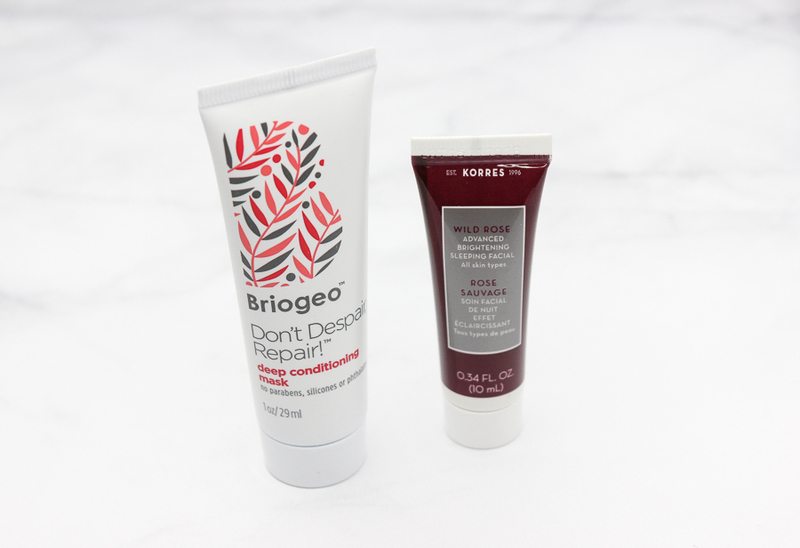 Briogeo Don't Despair, Repair! Deep Conditioning Mask: I love using treatment masks on my dry hair, so I am looking forward to giving this one a try. This mask helps restore hydration, enhance shine, and amp up hair's resilience against damage. I love that this mask is made with naturally derived ingredients, and is free of parabens, silicones and phthalates. Korres Wild Rose Advanced Brightening Sleeping Facial: I have always wanted to try products from Korres' wild rose lineup, so I think this overnight facial is going to be a nice introduction. It helps brighten dull and uneven skin, and it also tackles loss of firmness and elasticity. 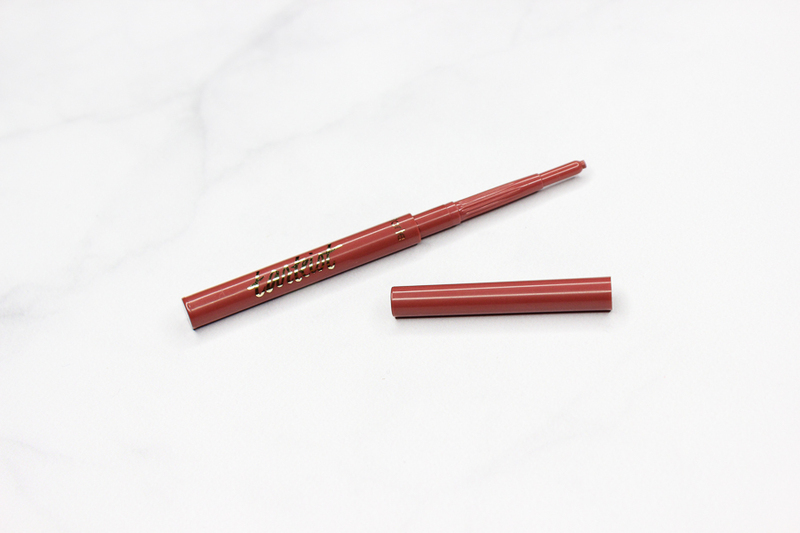 Tarte Tarteist Lip Crayon in Latergram: This is a 2-in-1 lip liner that not only lines lips, but primes them too. It contains vitamin e to protect, and mineral oil pigments which help soothe and soften skin. Latergram-such a cool name, is a pretty mauve that is undoubtedly going to compliment an array of lip colors. 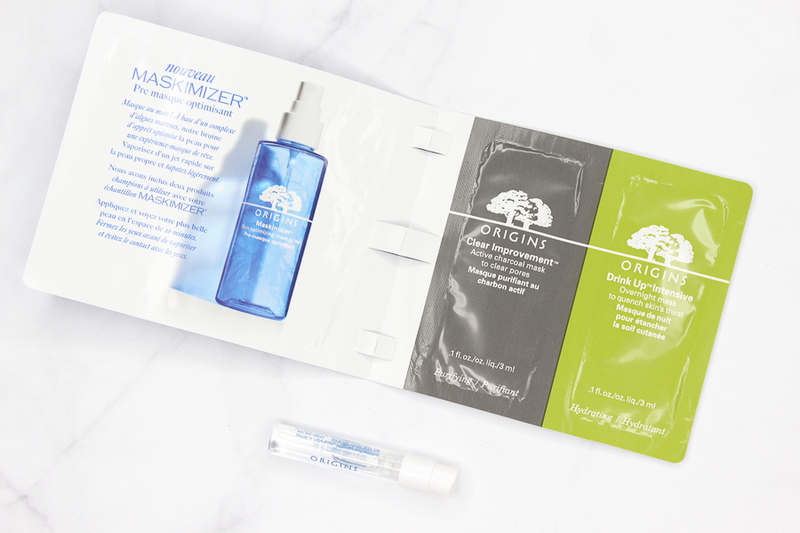 Origins Maskimizer + Drink Up & Clear Improvement Masks: The Maskimizer is a pre-masking treatment that preps and primes skin for the mask that will follow after. It can be used with any type of mask, except peel off ones. This product sounds really interesting, and I can't wait to see how this is going to work for me. Along with the Maskimizer, I also received two of Origins' best selling masks. I am already a huge fan of the Clear Improvement mask-works well at unclogging pores, and I have heard great things about the Drink Up Mask which works overnight to intensely hydrate skin. 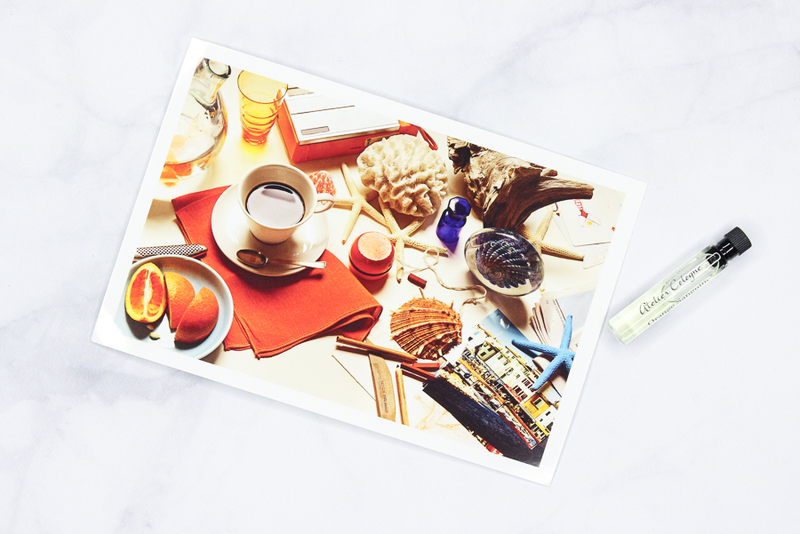 Atelier Cologne Orange Sanguine: This fragrance contains zesty notes of blood orange and bitter orange, and more sensual ones like geranium and sandalwood. I really like how sweet and playful this smells. A nice pick for the warm summer months, for sure. I am seriously considering purchasing a full size bottle. Bonus: Love the postcard! So chic. What do you all think of Sephora's Play! box for May?